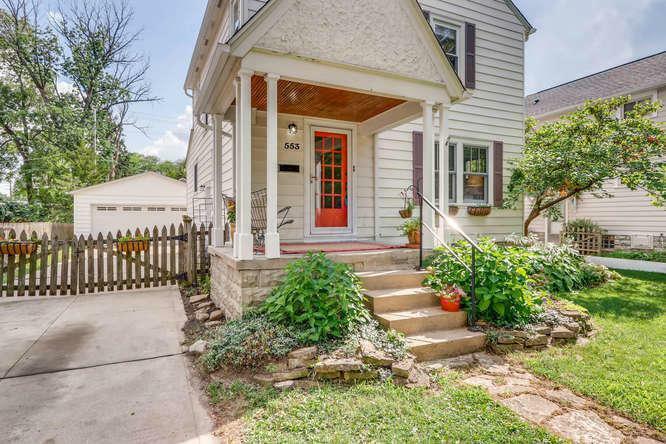 NEW CARPET IN ALL 3 BEDROOMS!Welcome to this updated Clintonville home! You'll LOVE the OPEN kitchen area that flows into the Dining room! 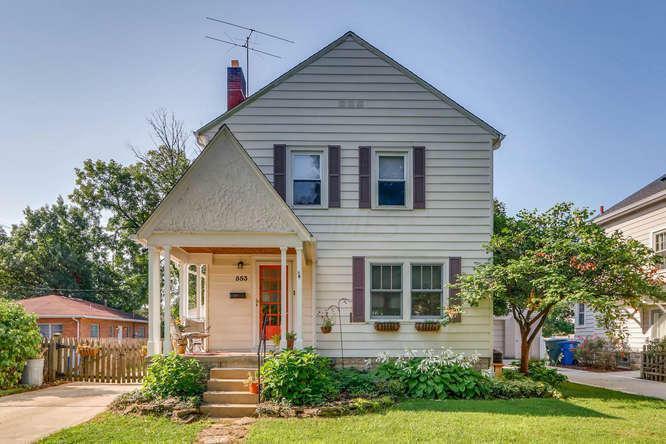 Great Clintonville location near Brevoort park, shopping and Bus line! 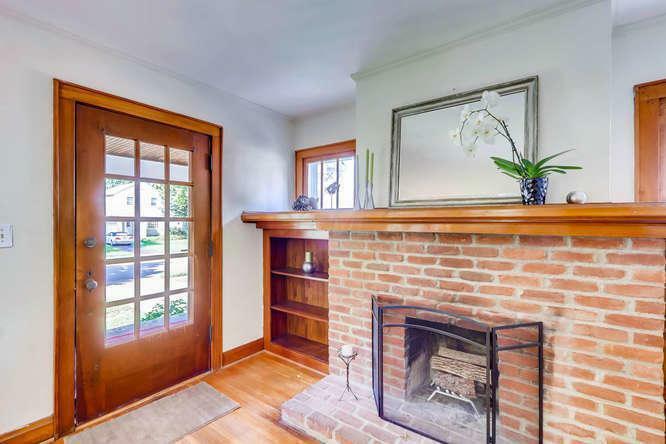 This home has an updated bath with double sinks and all kitchen appliances stay! Updates include a NEWER 2+ car garage, Glass Block windows, A/C (2018), Furnace (2014),1 Electrical Box, Basement waterproofing (2015), roof (2015) and very reasonable utility bills due to full blown-in insulation (2015).